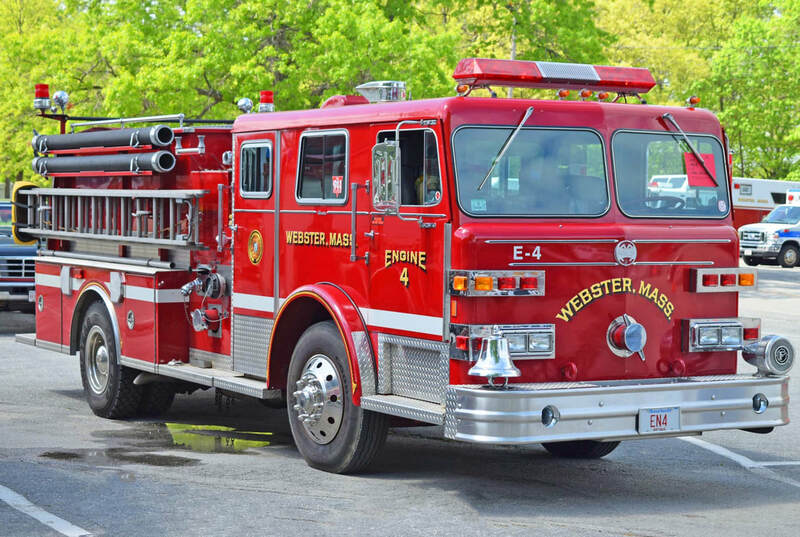 This is the page for the Webster FD. 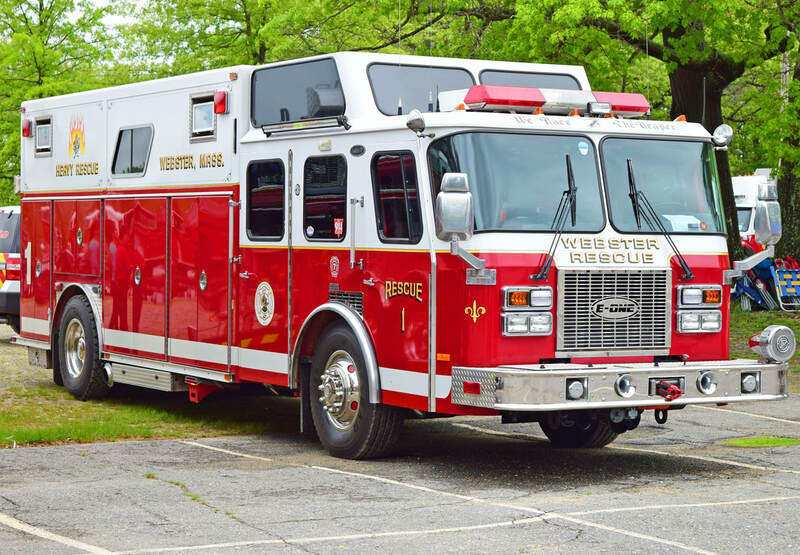 They have 3 engines, 2 ladders, 1 tanker, 2 rescue trucks, 1 light rescue, 2 brush trucks, 1 ATV, 1 chief car, 1 dive rescue truck, 2 boats, 2 antique trucks, and 2 stations. Webster's Antique Engine, a 1928 Maxim. 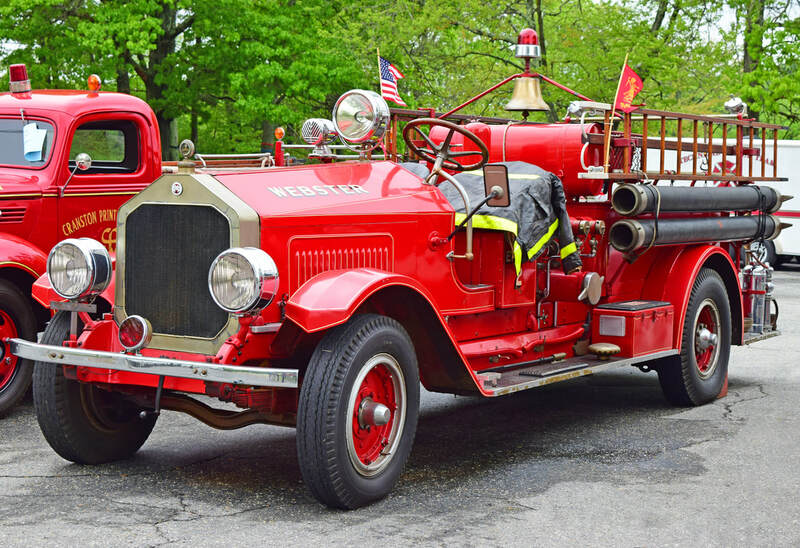 Webster's Antique Engine, a 1974 Maxim/1997 Middleboro. 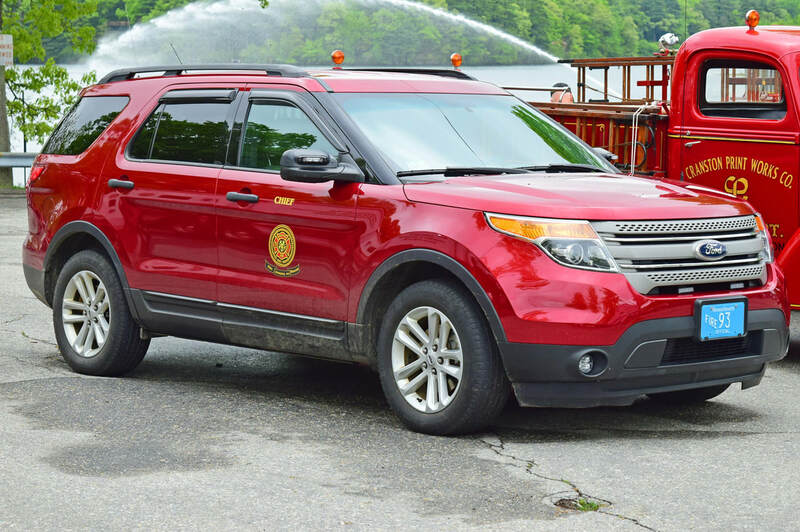 Webster's Car 1, a 2015 Ford Explorer chief's car. 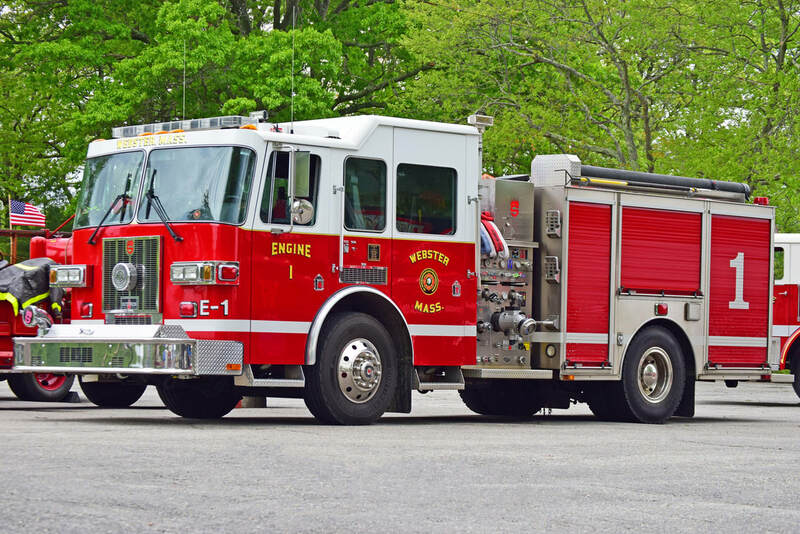 Webster's Engine 1, a 2005 Sutphen. 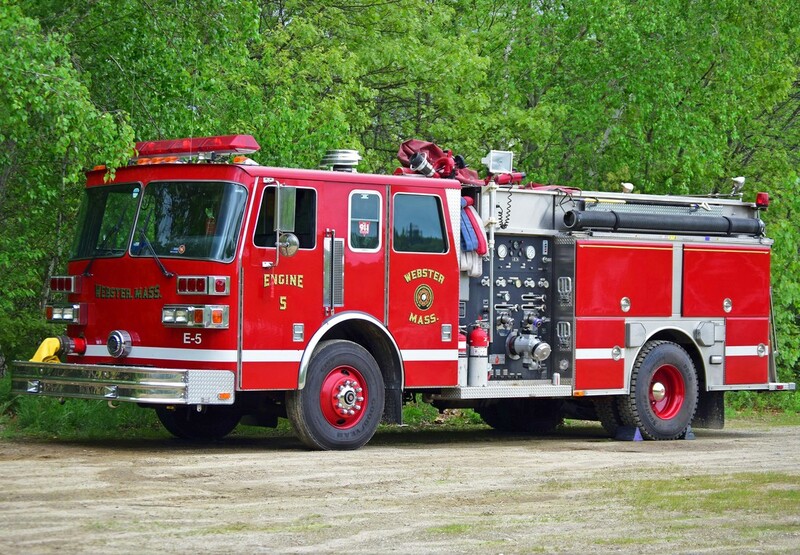 Webster's Engine 5, a 1996 Sutphen. 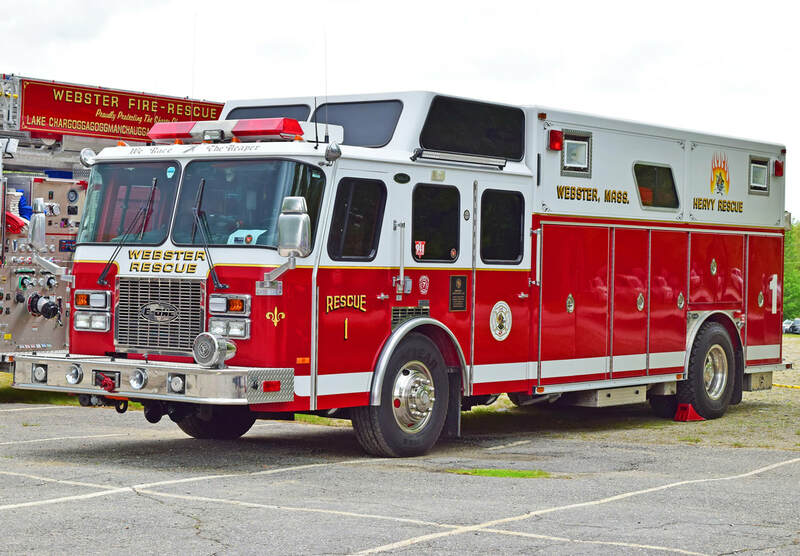 Webster's Rescue 1. a 1995 E-One Protector. 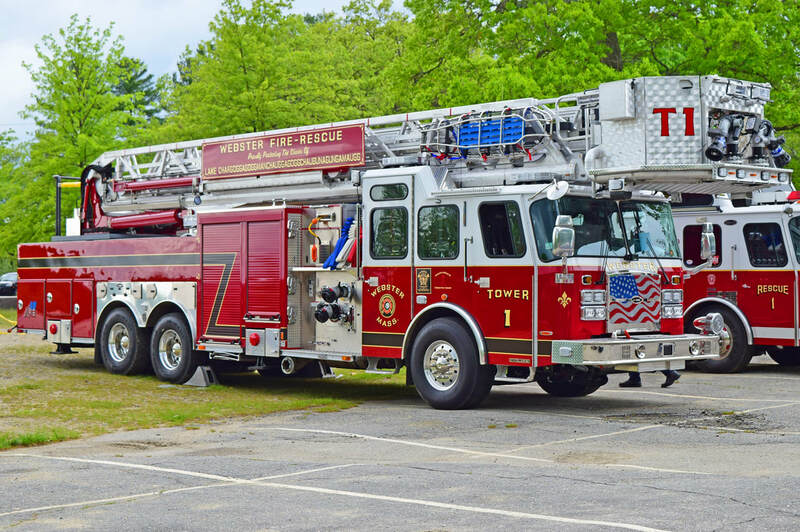 Webster's Tower 1, a 2016 E-One 100ft RMA.